DESCRIPTION Welcome to this BEAUTIFUL 3 level split single family home built on a CORNER LOT . The main floor of this home has a huge living room, a Kitchen with dining area and a separate DEN. The upper floor has 3 good size bedrooms and a full 4pc bathroom. Lower Level has another Living room and a full Bathroom. 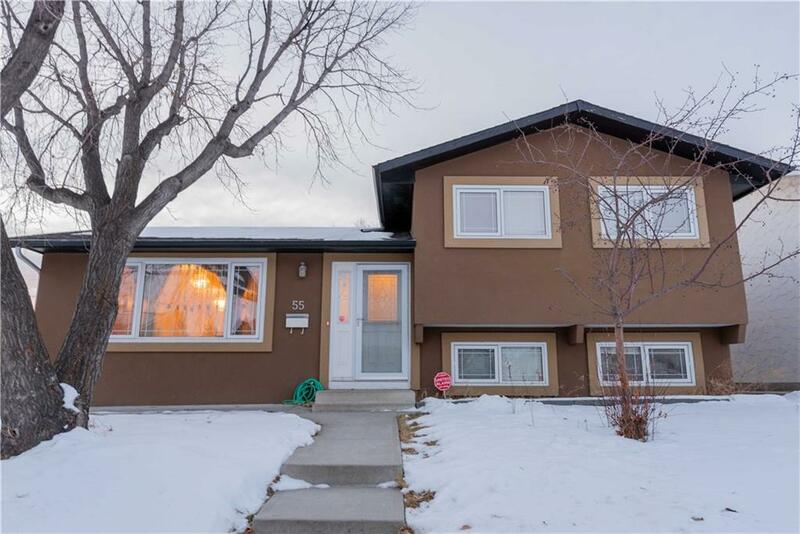 This home has been upgraded with vibrant colour exterior stucco and the interior with hardwood floor and tiles. Attractive PRICE , won't last long. See this one first!